There is no shortage of new and interesting gadgets at the International Consumer Electronics Show in Las Vegas where companies hope to hit the jackpot with their products. These devices were scattered on various booths in the massive halls of the Las Vegas Convention Centre and really caught our eye. The two-level South Hall is usually the place where you find these smaller booths which are home to these intriguing new technologies. 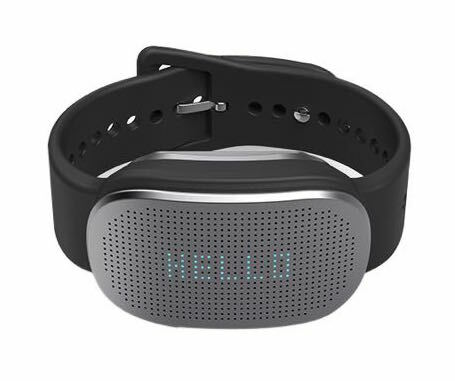 It is the first chance these gadgets have been seen by media, distributors and buyers from retail stores and chains around the world so making a big impression is important. Here are another five cool and quirky gadgets that caught our eye. GOBE is an activity bracelet with a difference. Like others on the market it can track your steps, heart rate and blood pressure and but it can also track your calorie intake. And we’re not talking about manually logging the food you eat with the app but actually reading the calories you’ve consumed. 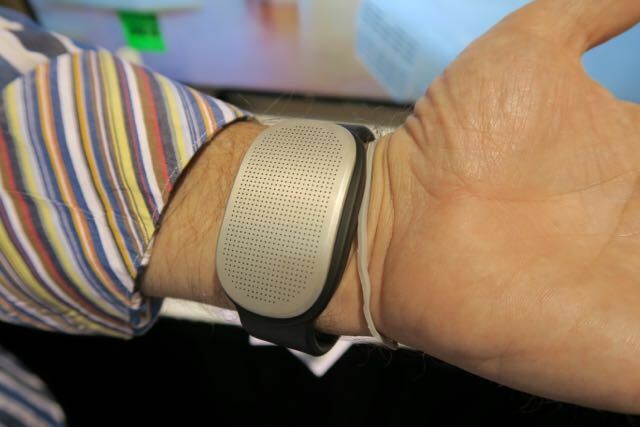 GoBe does this with an impedance sensor that sends high and low frequency signals through your tissue and measuring the fluid moving around your cells with an advanced algorithm to work out your calories. So there’s no cheating on this one and every calorie will be counted. Okidokeys is a smart lock that allows access to your home with any Bluetooth 4.0-enabled device. It can be used at your front door, for your garage, your front gate or garden door with a new lock or an existing electronic opening lock. When the Okidokeys system is set up, users can gain access using an app on their smartphone, a smart token, smart card or smart wristband. 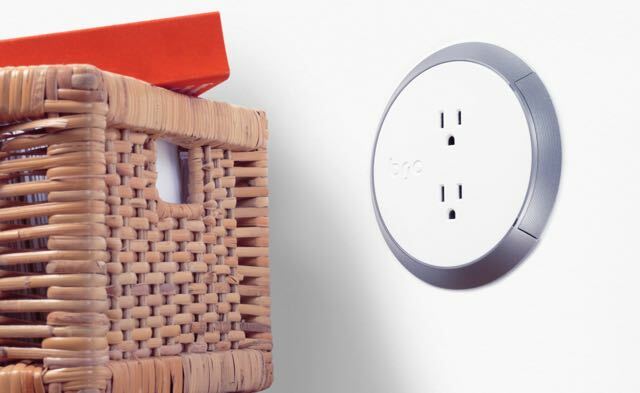 Brio is a safe, smart and modern power outlet that has been designed to eliminate the danger of being exposed to electrical current. Children have fallen victim to traditional outlets when inserting metal objects into the socket but with Brio that threat has been removed. The device is smart enough to distinguish between an object and an actual appliance that required power and control the flow of electricity. We’ve seen plenty of action cameras on the market but nothing like this. 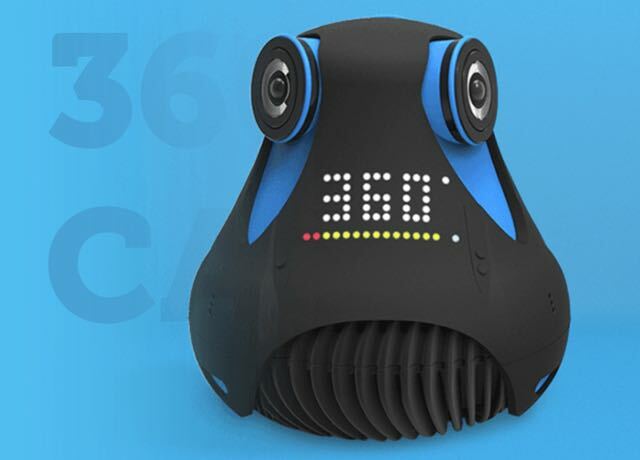 Giroptic is a 360-degree high definition camera that can be used for everything from capturing your activities, as a home security camera and live event broadcasting. It does this with three lenses that capture 120 degrees each and allows you to view the results with the companion app. 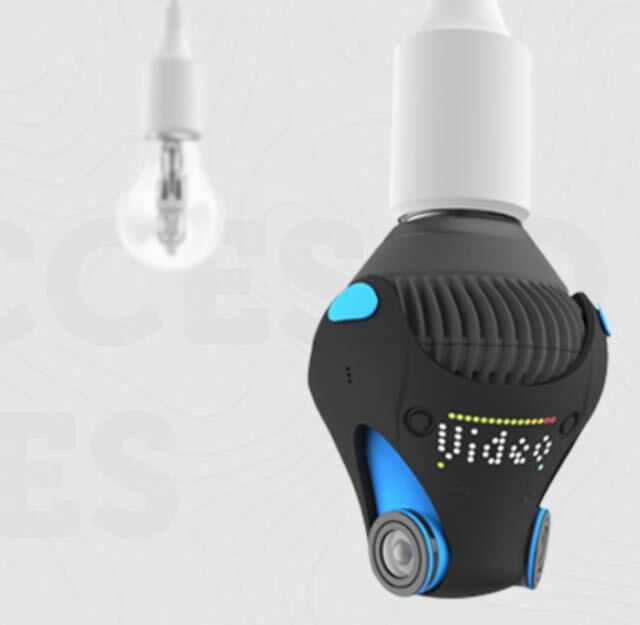 The Giroptic 360-degree camera can be used upright or hung upside down from a light socket. The 360-degree footage can also be viewed in a virtual reality headset. Gym Watch is a patented sensor that can precisely measure the full range of movement and strength used in every type of exercise in the gym. Users receive real-time feedback to help them get the most out of their training and help them perform. This ensures you get the maximum results from your workout and can see your results on the smartphone app. No pain – no gain.